Welcome to Torr International, Inc. | TORR INTERNATIONAL, INC. Welcome to Torr International, Inc.
Torr’s products include Magnetron Sputtering, Electron Beam and Thermal Evaporation systems for diverse applications. These may include specimen preparation for scanning electron microscopes or research and development with metal, dielectric and organic materials. Torr's Tabletop Reactive Ion Etching instruments are suitable for research and development and can be used for small pilot production applications. These systems are designed for isotropic as well as anisotropic etching of materials including metal oxides, silicon, microelectronic devices, nitrides, polymers and more. 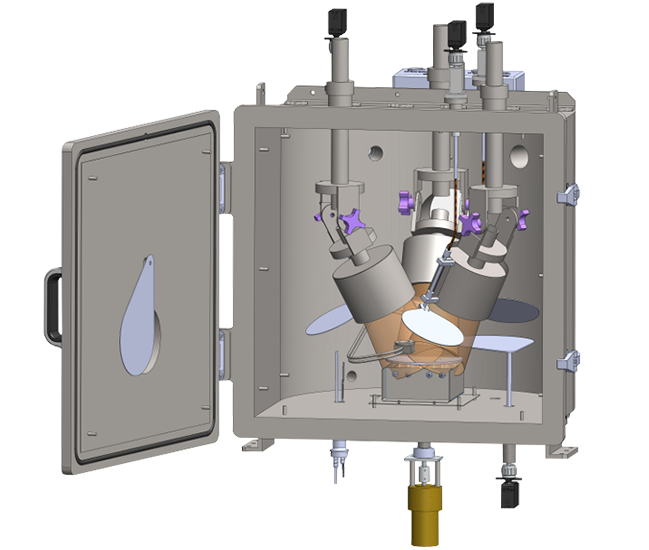 The Torr MagSput™ series, the next generation Magnetron Sputtering Deposition system, is practical, inexpensive, expandable and highly reliable, ushering rapid repeatability for various levels of R&D and prototype production. 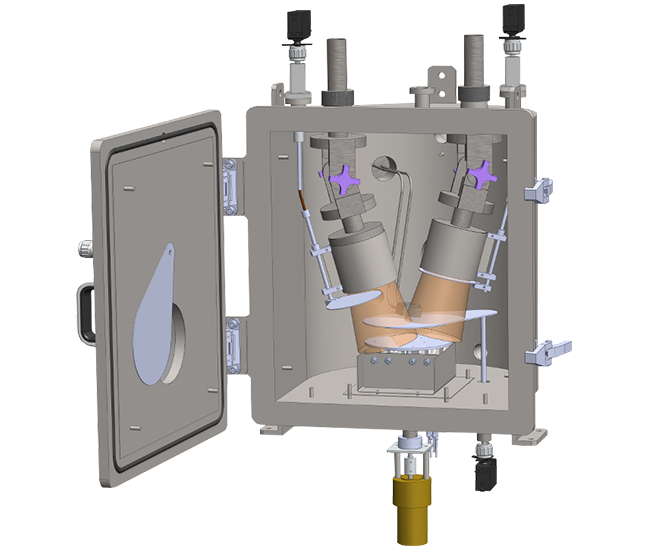 The Magnetron Sputtering System is completely customizable. They are widely used for multi-layer optical coatings, sensor devices, solar cells, fuel cells, thin film research, superconductor research, ASICs, MEMs, magnetic devices, and bio-medical research. 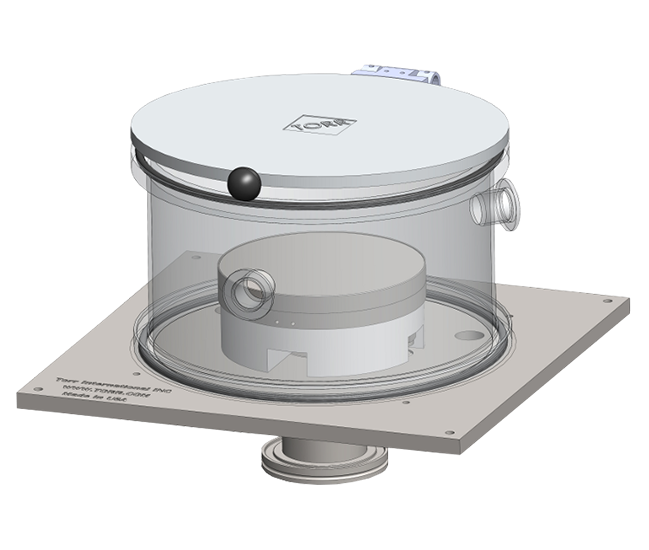 Torr’s CRC- 600 Series, Compact Research Coater Sputtering Systems, are the most Compact and preferred customized tabletop sputtering tool for any Nanotechnology research Laboratory center. This fast and affordable high-rate sputtering system provides excellent film quality in a surprisingly small footprint. SEM preparation, protective coatings for optics and MEMs, featuring a fast pump down time to process pressure range, always customized to your specific needs. Torr's IBAD Series of Ion Beam Deposition systems offers the highest quality in a deposition source that uses a broad beam ion source directly focused on a sputtering target with a second ion source to control and enhance the properties of the sputtered film. The results are exceptional, with reduced film porosity, advantages of high quality optical films and better control of stoichiometry for various materials, Ion Beam Assisted Deposition is in the forefront of all emerging fields associated with Nanotechnology. 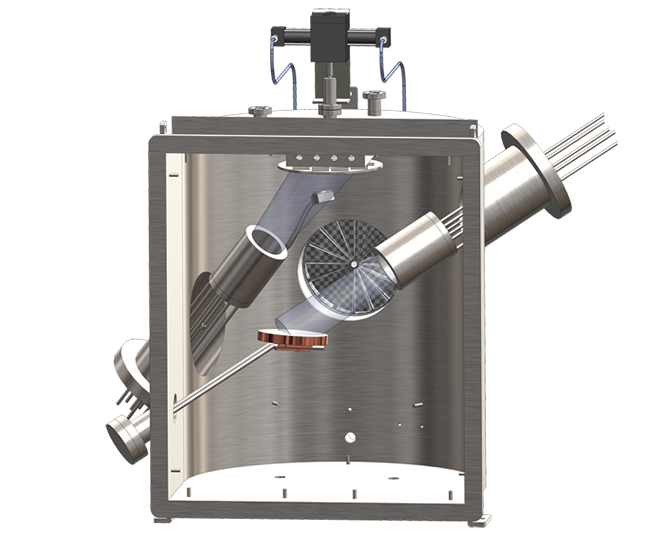 Torr's Combinational Electron Beam & Thermal Evaporation systems are the most economical and preferred customized deposition tool for Nanotechnology Research in the market. 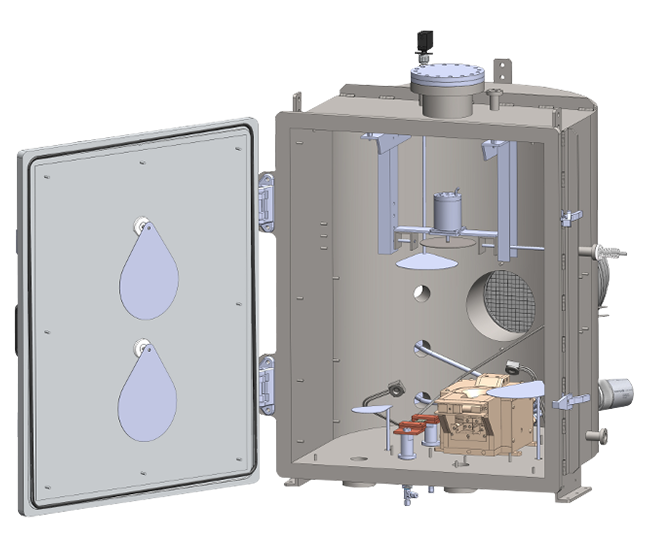 These systems can be custom configured to effectively deposit an optimally versatile combination of evaporant materials, for a wide variety of applications such as optical coatings, sensor devices, solar cell development, and various medical applications. Torr International Inc. creates custom-built multi-target sophisticated systems for special applications, and manufactures Reactive Ion Etching systems, PECVD and Plasma Process machines for metals, dielectrics and polymers. Torr designs combination systems that include two or more sources, providing an economical option for today’s research environment. Torr also produces Compact Research Coaters and supplies all the accessories needed for Thin Film Deposition work. Torr International serves a worldwide market in the areas of Thin Film Deposition and Etching as well as high vacuum technology.